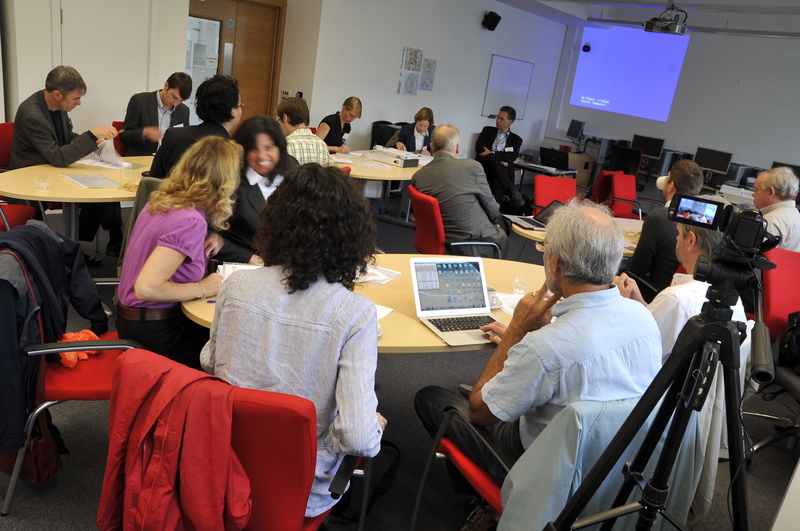 The eViz project launch meeting was held on Wednesday 12th September 2012 at Plymouth University. 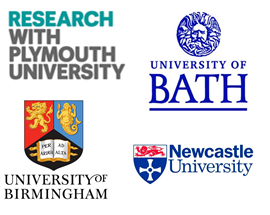 The project team from across the four partner universities discussed the project goals and objectives and work package leaders gave a number of short presentations. The eViz team also had the opportunity to meet and discuss avenues of potential collaboration with the external project partners, which included the Plymouth City Council, C3 Resources and Regen SW. In their roles as international advisors to the eViz project, Professor Cees Midden, Professor Ardeshir Mahdahvi and Professor Stephen Sheppard all gave presentations via video conference to the eViz team. The eViz project was funded in response to the call ‘Transforming Energy Demand in Buildings through Digital Innovation (BuildTEDDI)’. 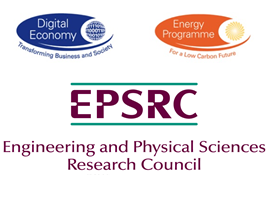 This call was announced by the Engineering and Physical Sciences Research Council (EPSRC) in October 2011. The eViz researchers were informed of their successful proposal in March 2012.